Community marketplaces are big business in RPGland these days. The most famous is probably DM’s Guild where anyone can create and sell content created for Dungeons and Dragons 5e. There are some rules, of course, generally around the use of the D&D logo and name and that’s why you’ll see Kickstarters for ‘5e’ rather than D&D. Follow those rules, though, and authors can use the community Wizards of the Coast have built to advertise their books and sell too. Wizards, of course, take a chunk. 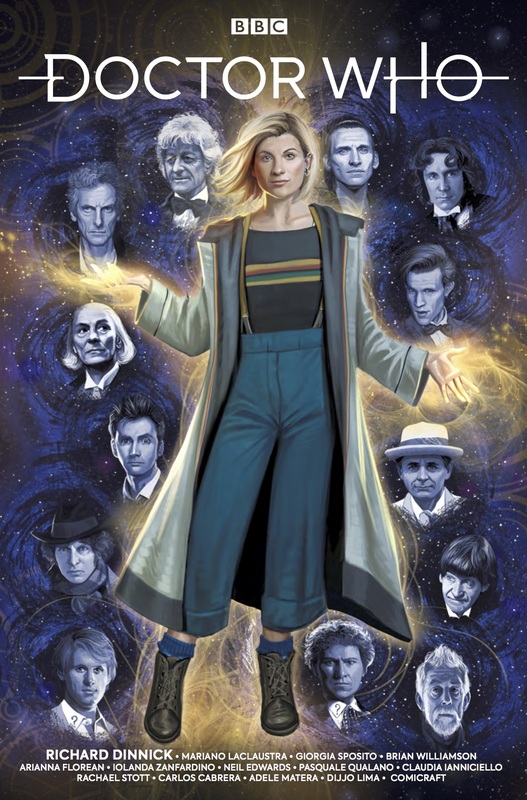 White Wolf’s Storytellers Vault is very similar, also run on OneBookShelf’s platform, and also allowing third-party publishers to create for the World of Darkness (and now Exalted), within the rules, and sell to gamers for a cut of the cash. 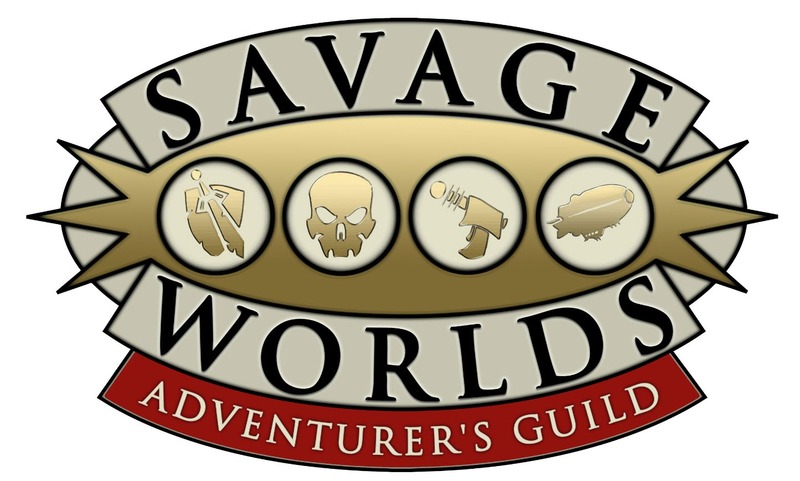 Pinnacle Entertainment Guild has announced a marketplace of their own; the Savage Worlds Adventurer’s Guild (SWAG). It’ll also use OneBookSelf. Now, PEG already has a licensing platform but the new marketplace will target new creators in particular, and the two will run side by side. 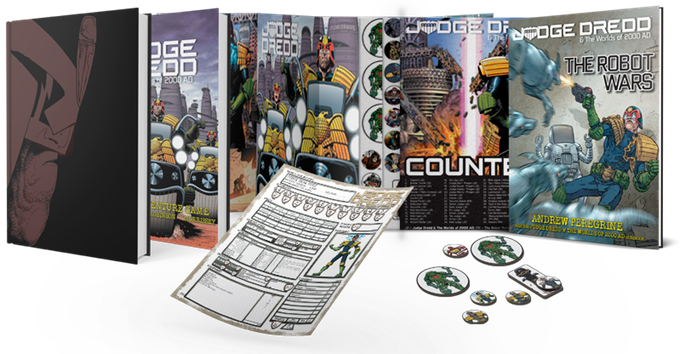 SWAG does not extend to Savage World settings where PEG also have to manage licensing rights themselves. That means you won’t be able to create for Deadlands, Rifts, The Goon, Fear Agent or other partnerships and rules variants like those. Importantly, Pinnacle Entertainment has worked hard to make their marketplace stand out and be a bit more attractive to creators. If you contribute to SWAG, then you retain the rights to your published products. If you do manage to sell games via Savage Worlds Adventurer’s Guild, then you’ll keep 60% of the cash. PEG only take 10%. The platform, OneBookShelf, take the last third. The Savage Worlds Adventurer’s Guild will launch shortly after Savage Worlds Black settles on Kickstarter. That particular project is due for mid-October, so we only have a few weeks to wait. You can read more about SWAG over at PEGinc.com. Whatever happened to The Savage Worlds Adventurer's Guild?